For all of the success Jamie Whincup has racked up in Supercars, and continues to enjoy, Winton represents something of an anomaly. The Red Bull Holden Racing Team driver’s last win at the rural Victorian circuit came on November 17 in 2012, the Saturday race of that year’s penultimate event. Supercars’ current technical platform was introduced months later for the 2013 season, with Whincup having won three titles and 46 races since, but never at Winton. The circuit was somewhat of a bogey venue for Triple Eight in the current era until Shane van Gisbergen's breakthrough on Sunday last year. 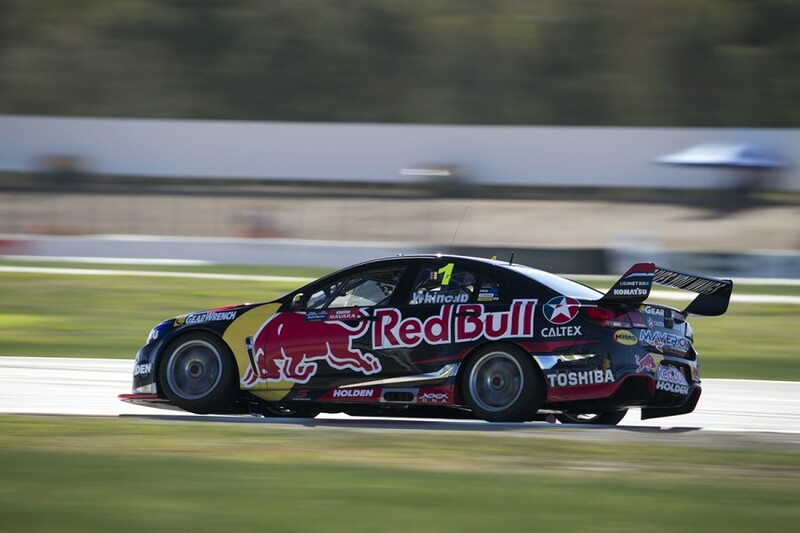 Whincup led that encounter until a late-race mistake, ensuring his Winton hoodoo continued. 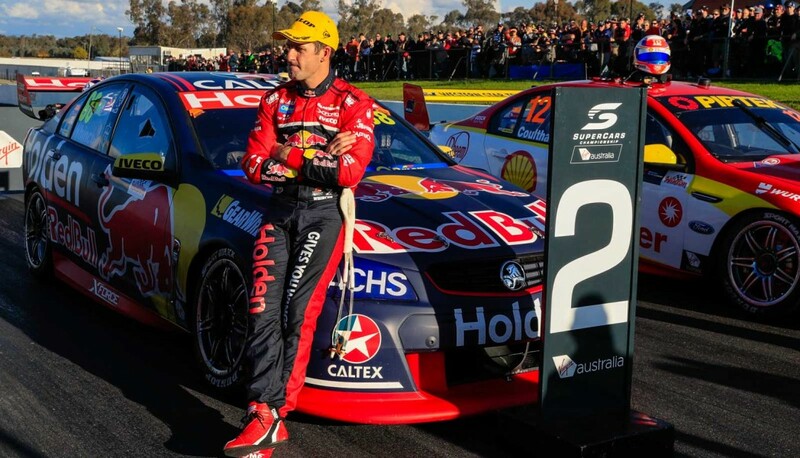 Of the circuits on the 2018 calendar, Whincup only has a longer winless streak at Bathurst, his last Great Race victory coming in October ’12 before a string of near misses. 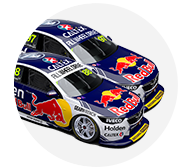 Pre-2013, Triple Eight had a strong Winton record, with Whincup winning there in 2007 and ’08 aboard the team's Fords and ’11 and ’12 with its Holdens. 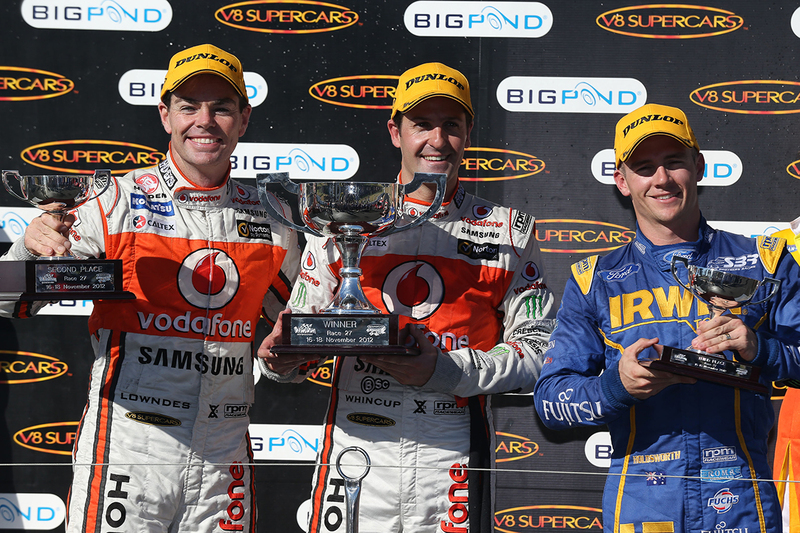 That 2012 win was the 64th of Whincup’s career and one of 12 in the year he took a fourth title. 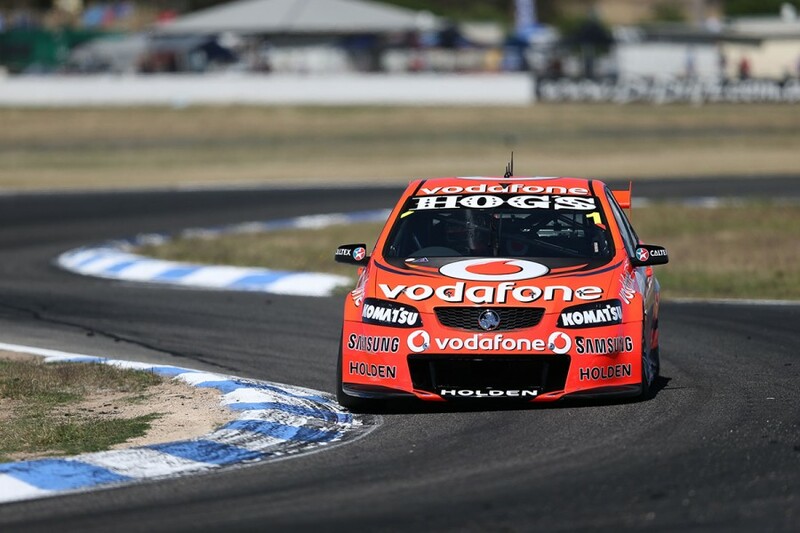 The 3km circuit has hosted 14 Supercars races since, won by 10 different drivers: Craig Lowndes, James Moffat, Mark Winterbottom (four), James Courtney, Fabian Coulthard, Lee Holdsworth, Chaz Mostert, Tim Slade (two) and Scott McLaughlin. Whincup won the Saturday race and started from ARMOR ALL Pole on Sunday, but fell to 23rd mid-race after a drive-through penalty for wheels spinning at his pitstop. He got back up to third, behind Lowndes and Winterbottom, enough to wrap up the 2012 title with one event to spare. Triple Eight arrived at Winton off the back of chief Adrian Burgess’ high-profile defection to what was then the Holden Racing Team. Whincup took pole - his last at Winton - but retired on lap 10 with a driveline failure. Having started Race 2 in 18th he was caught up in a first-lap crash that led to another DNF before taking 13th in the final. Sealant applied to the Winton track surface shaped this event, with the rubberised bitumen compound ripped up and turned to debris by Supercars. Grip levels fluctuated wildly, which Triple Eight never quite got a handle on, with Whincup qualifying 14th, 21st and 13th and finishing ninth, 19th and 10th. On his way to fifth in the championship, constituting an ‘off’ year, Whincup was relatively quiet in the bottom half of the top 10. He recorded race finishes of ninth, sixth and 10th, from eighth, sixth and 22nd on the grid. The first half of the 2016 season was one of the more unpredictable we’ve seen, with 10 different winners in the first 12 races. Triple Eight’s Whincup, van Gisbergen and Lowndes had won heading to Winton, a relatively ragged weekend that marked the last before the team kicked into gear to dominate the rest of the campaign. Whincup started ninth and eighth, and finished fifth and ninth. 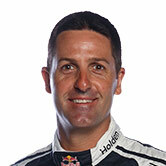 Amid Shell V-Power Racing’s rise, Whincup took second place on Saturday to eventual title rival McLaughlin. In the Sunday race, he looked set for a first win of the campaign until going off after a Safety Car restart, handing the lead and win to team-mate van Gisbergen. That would have also drawn Whincup level with Lowndes on all-time Supercars victories, and despite finishing second he cut a forlorn figure post-race. "Personally I’m pretty gutted,” he said. “I gave it everything I could to win the race. All I want to do is win a race and I can’t get there. “It’s good (to score points), but no one really cares where they are in the championship at the moment.